Quality. Integrity. Complete Customer Focus. These are core values for our Company. 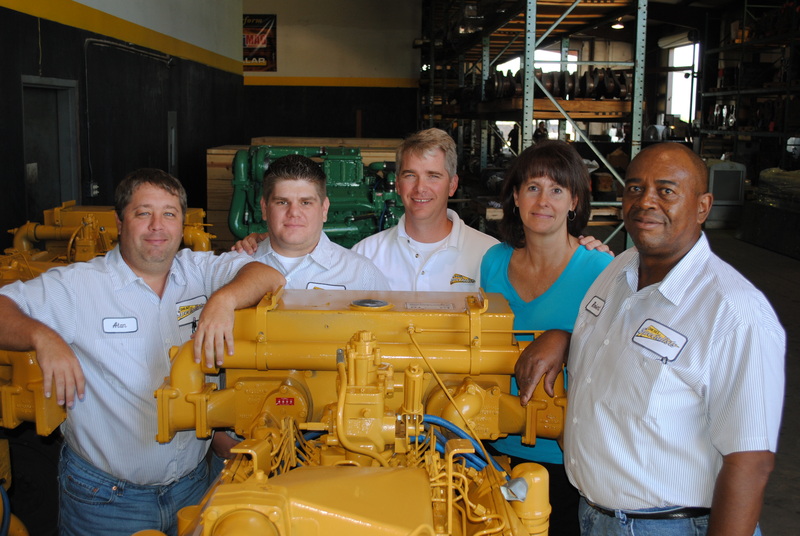 Diesel Parts Direct is a family-owned business located in Baton Rouge, Louisiana. For over 35 years, we have serviced the commercial marine and industrial markets throughout Louisiana, the United States and the rest of the world. We use this experience every day to help customers select their parts, rebuild their engines, and deliver the highest quality products in the industry. Diesel Parts Direct provides total and complete support for a number of leading diesel engine lines including Caterpillar, Cummins, Detroit Diesel, Deutz, Isuzu, John Deere, Kubota, Northern Lights, Perkins, Westerbeke, and Yanmar. Our Inside Sales Staff is trained to provide you with great technical expertise and high customer focus: You can trust us to support you with any of your diesel engine needs needs. If you need help selecting the right part for your diesel engine, please use our quote request form. Provide as much information as you can about the parts you require and our knowledgeable staff will promptly answer your request. Diesel Parts Direct is committed to processing all quotes and orders quickly and accurately to minimize our customers' downtime. Whether you manage a large fleet of engines or own a single motor, we pledge to always respond in a timely manner with detailed quotes and carefully processed orders.